Including Jeju aloe gel, a lava peel-off mask, lip essence, and other products that'll make you say "Breakouts? I don't know her." Jet, the queen of interesting deals is now hosting The Face Shop, a K-beauty skincare brand! In celebration of this momentous event, they're having a sale! Who doesn't like discounts?! Literally no one, that's who! Basically, you get 15% off with the code "KBEAUTY15" at check out and BAM! 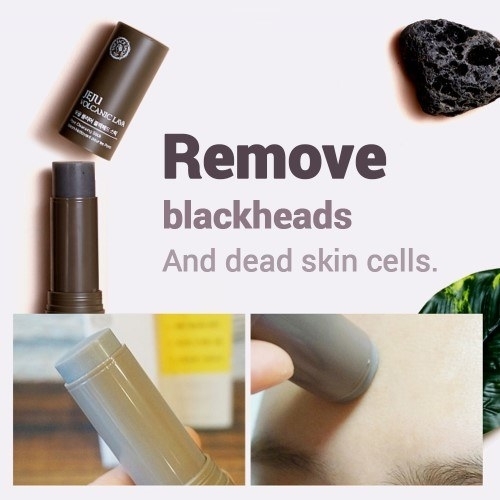 You can have beautiful skin for cheap! A brightening mask with coconut gel and amino acids that'll make your skin almost as bright as the stars in the sky. 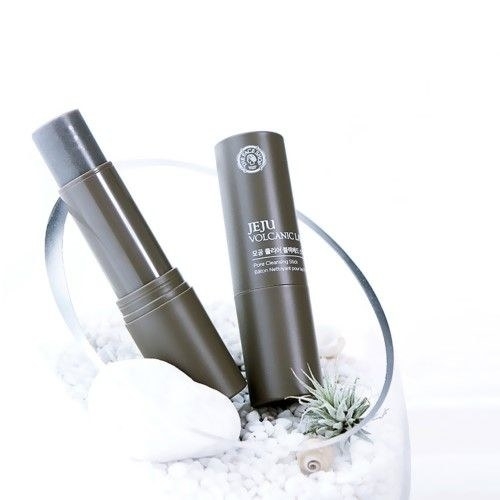 A jeju volcanic ash pore cleansing stick to get rid of excess oil, flaky skin, and whatever else is lingering on your skin and in your pores. A clarifying toner containing chaga mushroom and blue citrus peel extract to maintain your skin's natural moisture balance and pull excess oil from your pores. A firming face mask with collagen and adenosine that'll make your skin strong and resistant to wrinkles. A volcanic soil–infused peel-off mask to absorb excess oil and naturally pull up those nasty blackheads. Also check out the nose strips and mud pack from their volcanic ash line (pictured above)! A rice water cleansing serum that'll wipe off the day's worth of makeup without drying your face out. Make sure to check out the foaming cleanser from their rice water line as well! A foam cleanser with birch tree sap for removing dirt and other yucky stuff from your face while minimizing irritation. Looking for more of their Dr. Belmeur products (pictured above)? Check out the spot treatment, daily moisturizer, salt cream, soothing gel cream, and exfoliating pad! A foil face mask with added bio collagen and marine collagen to improve skin elasticity and firmness. A body butter enriched with concentrated mango seed to deeply moisturize and smooth your dry skin. Your next spa night is gonna be so lit!